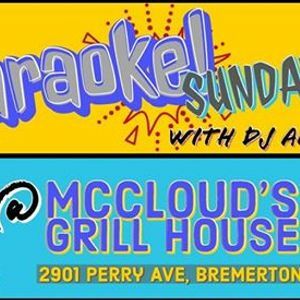 HAPPY HOUR ALL night & FREE POOL! 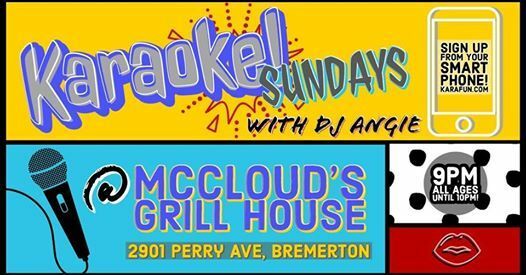 You're going to love singing with Angie! She brings great energy to the music...and we have a lot of songs to choose from! 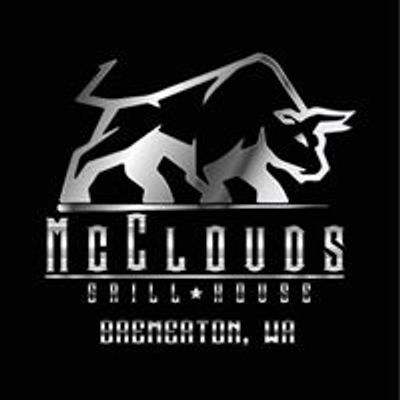 McCloud's is Kitsap County's premier steakhouse!